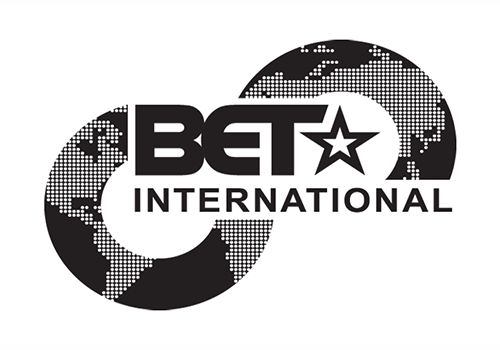 BET International is a digital satellite television channel in the UK, Ireland, Africa and the Middle East owned by Viacom International Media Networks (VIMN) Africa which offers urban movies, series and reality shows, mainstream rap and R&B music videos. It debuted in South Africa on the TopTV satellite service in May 2010 and was retained when the broadcaster changed its name to StarSat in 2014. 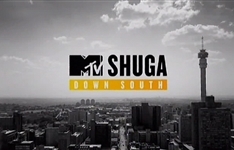 It was later picked up by DStv, debuting on 30 September, 2014. The channel was discontinued on Monday 30 November, 2015. 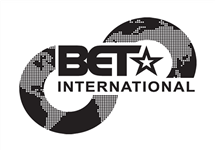 Launched in 2008 with a mission to build a global distribution footprint for the BET Networks brand, BET International was a 24-hour branded network offering content in more than 54 countries throughout the UK, Middle East & Africa. Additionally, BET International licensed BET content to television broadcasters on multiple platforms throughout the world – all to serve consumers of black culture globally. BET International positioned itself as a fun, relevant and inspirational general entertainment channel for lovers of black culture aged 16-49, providing viewers with what's hot, what's next and what matters. Combining chat, drama, reality, documentary, comedy, music, movies and more, key programmes include The Wendy Williams Show, Being Mary Jane, Real Husbands of Hollywood, The BET Awards, BET Hip Hop Awards, BET Honors, 106 & Park, Sunday Best, Comic View and Vindicated. In April 2015 a new BET channel exclusive to MultiChoice began airing on the DStv platform. BET International was renamed on DStv to BET2, but remained BET International on StarSat. 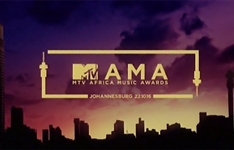 Summary: Conceived as the ultimate celebration of African music, the MAMAs provide a promotional platform for the burgeoning African music industry. Not even the StarSat website knows that BET has been discontinued on StarSat, on the day it extends on DStv. StarSat subscribers will only be getting the second tier BET channel now that DStv's getting the new, most important one.